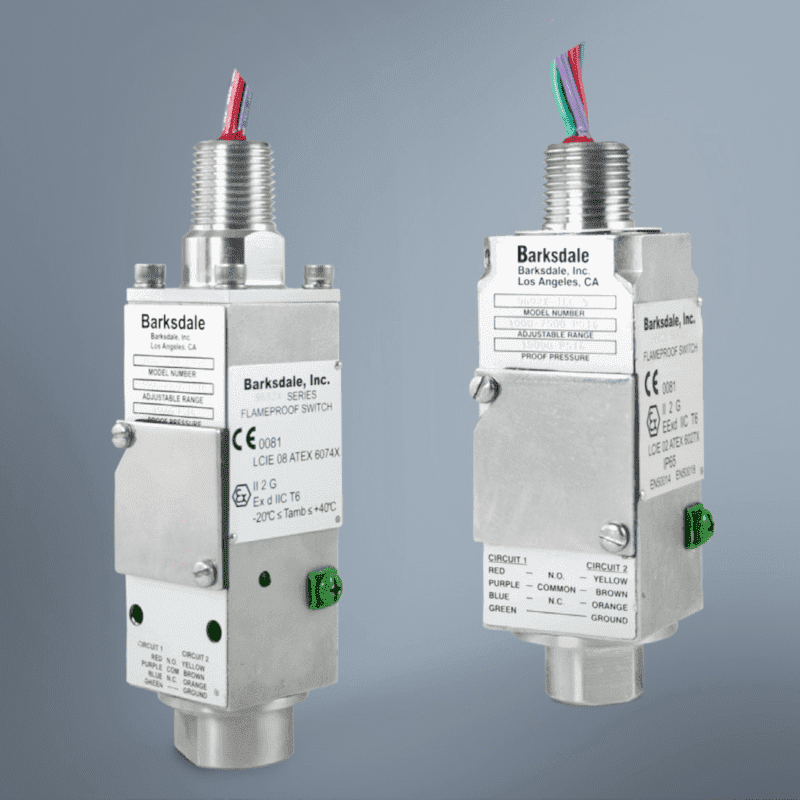 DescriptionPiston pressure switch with explosion proof housing, for hazardous areas. Safe to adjust during operation. Measuring ranges available from 17,2 to 571 bar. This switch is ideal for process Industry, petrochemical plants, machine tool industry, compressors. 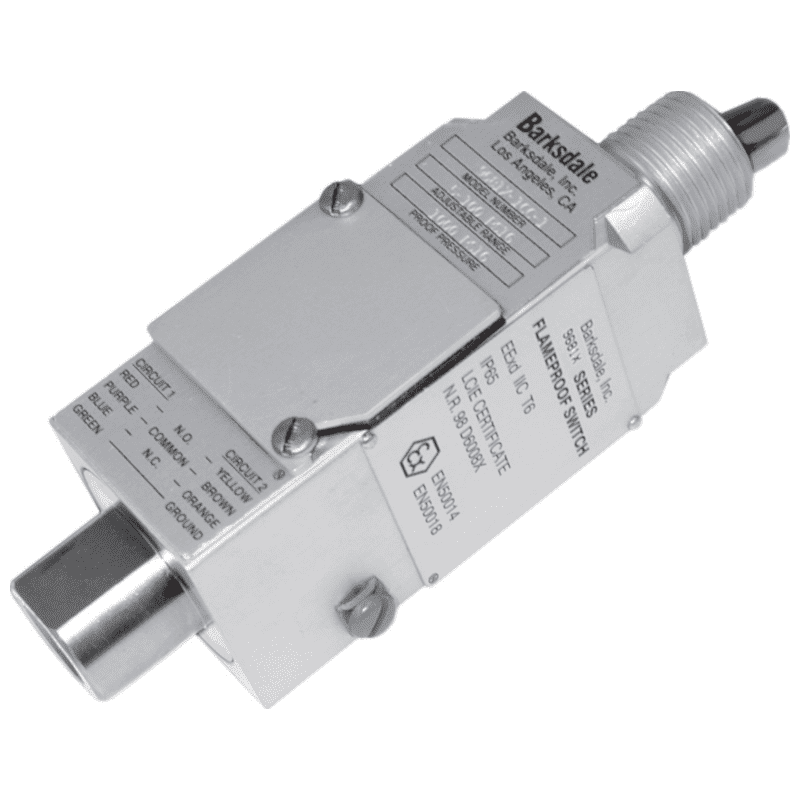 Piston pressure switch with explosion proof housing, for hazardous areas. Safe to adjust during operation. Measuring ranges available from 17,2 to 571 bar. This switch is ideal for process Industry, petrochemical plants, machine tool industry, compressors.